Enrolling your employees in professional development training can be a great way to improve your organisation while simultaneously providing your staff with an important opportunity. This makes the selection of a course provider a critical decision – you are entrusting an institution with your human and financial resources, and you need to be confident that there will be a worthwhile return on your investment. If you choose to pursue training with the Southampton Data Science Academy for your organisation, you can rest assured that your employees will be gaining a valuable learning experience that will enrich their skillset and contribute meaningfully to your organisation’s objectives. 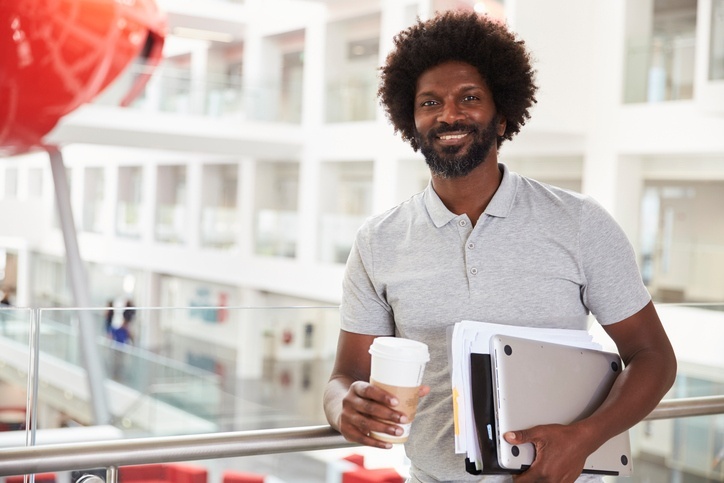 When seeking professional development courses for your employees in a developing and evolving area like data science, it is crucial to ensure that the training they receive is at the cutting edge of the field. With that in mind, there is no better source from which to learn about data science than researchers who are themselves making advances. When your employees take data science training with Southampton, they are being led by highly-knowledgeable instructors through course content designed by the industry-leading academic staff of the Southampton Data Science Academy. For instance, the Fundamentals of Data Science (Technical) course is currently led by Professor Elena Simperl, an accomplished Professor of Computer Science at the University of Southampton with expertise in open data, crowd-sourcing, and social computing. The Southampton Data Science Academy is organised with industry needs in mind – in fact, the Academy was established with the specific goal of bridging the data science skills gap that exists across employment sectors. This is why Southampton’s courses are optimised such that your employees gain the maximum level of skill development over the most efficient time period and, most importantly, deliver material in a convenient online format. With the Southampton Data Science Academy, your employees will learn data science online in just 6 weeks through 60 hours of course content. With a fast-paced online course, you can bring your employees’ data science skills up to par without sacrificing the amount of productive time that a campus-based course would require. Courses at the Southampton Data Science Academy are Continuing Professional Development (CPD) certified, meaning that they have been assessed by the CPD organisation according to its high integrity and quality requirements. Enrolling your employees in CPD-certified data science training is a move that benefits both their professional development and your organisation’s health. CPD-certified courses help your employees grow on the job, and even meet requirements for professional bodies of which they may be members. Providing your employees with CPD certified training can benefit your organisation’s brand perception among potential recruits, and contributes to a healthy professional culture in which your employees have the resources they need to strive toward excellence. By choosing the Southampton Data Science Academy to provide professional training to your employees, you will be developing both your organisation’s data science capabilities and a stronger, more stimulating workplace. 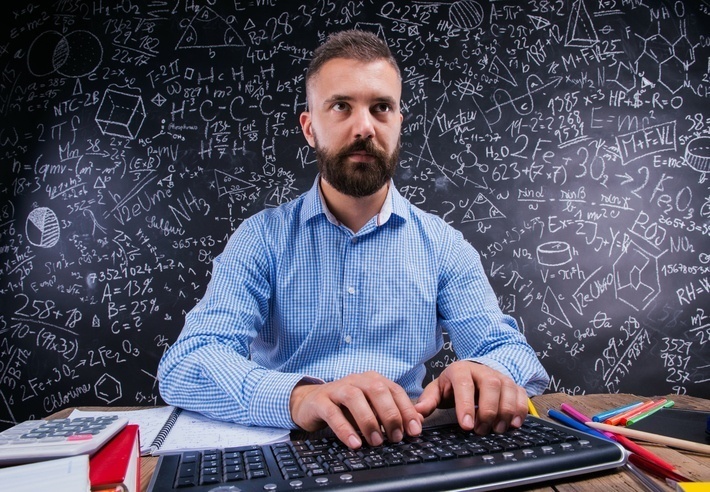 Need your employees to become well-versed in data science fundamentals? Contact the Southampton Data Science Academy to find out how we can work with you to further your organisation’s professional development goals.